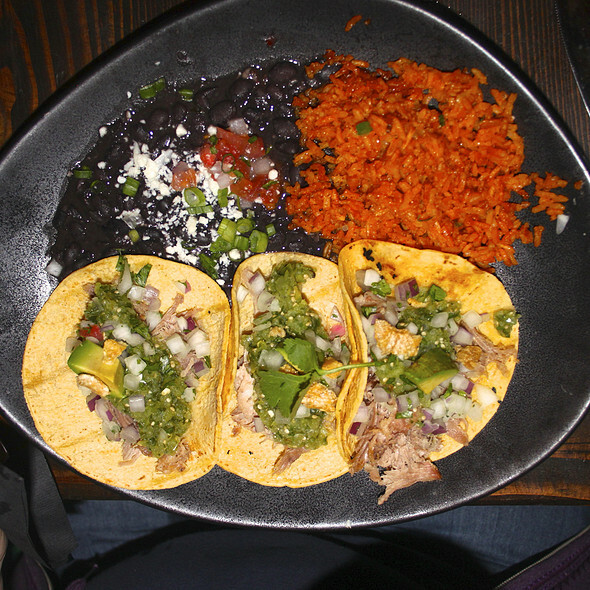 You must make reservations at least 5 minutes in advance of the time at SOL Mexican Cocina - Newport Beach. The atmosphere is wonderful. The food was great. Looking a pretty and tasted wonderful and the staff was soo delightful! Everything was great from the appetizer to main dish, dessert and margaritas!